BUMHAN is specialized in the manufacturing of dry-type transformers, reactors and noise-cut transformers. Established in 1988, BUMHAN only committ ed to development, manufacturing of advanced transformers, reactors, serving the steady increase of the national economy. The dry-type transformer is applied for such products as control panel, semiconductor, display power system, heater control, sunlight generation system, and aluminum coil transformers (low-voltage, high-current, low price). Dry-type reactors is used for products of motor starting, condenser, inverter, AC/DC line, servo motor, sunlight generation system, current-limiting, air-core reactor, etc. In 2013, the company was selected as a promising small and medium-sized company by Gyeonggi province and also chosen as a small hidden champion by the Ministry of Employment and Labor. 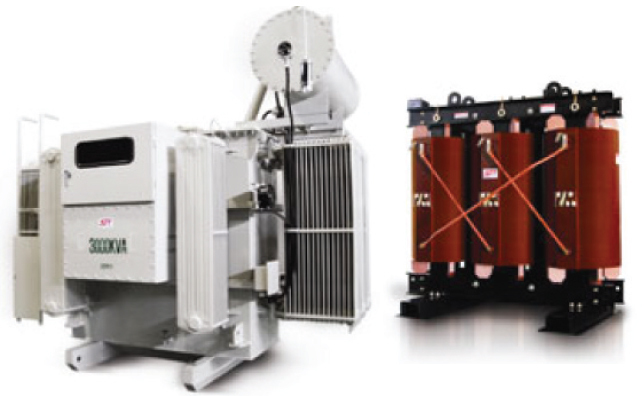 Now with various models of certified industrial transformers and reactors, for this year, this company aims to rapidly penetrate into both local and overseas markets. 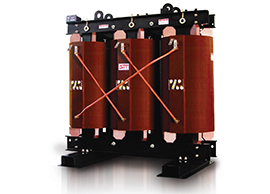 As a global leading transformer manufacturer, Samil Transformer has continuously devoted itself to producing optimized highest-quality transformers through integrating computer science into its innovative design and production technology. With the motto of “Zero complaints from customers,” the company is making all-out efforts for its clients just like it has been doing over the past 35 years. 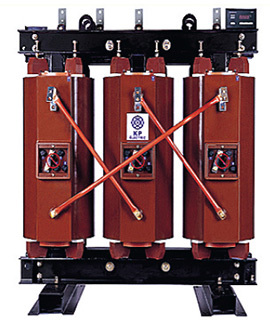 The company’s transformers ensure excellent stability and reliability. There are no possibilities of exploding in fire due to epoxy resin with high flame resistance, and vacuum molding of high-pressure coil results in protection from moisture, which makes it possible to use power without a drying process. They also show robust coiling and structure; Design and molding to be endured in temperature change and overload, which gives high overload capacity within short times, and vacuum molding of coil makes it possible to be robust for short and impulse. Basically, they guarantee longer life and high efficiency; Vacuum molding with advanced casting facilities and excellent insulating materials gives longer life of the transformer and advanced designing and manufacturing technologies results in higher efficiency. Moreover, they contribute to a sustainable surrounding environment and allow easy maintenance; there are no possibilities for oil leakage since they do not use oil, and there is no need to separate firefighting facilities as they have excellent flame resistance. [INQ. NO. 1407M05] Founded in 1977, KP Electric has constantly devoted itself to manufacturing highest-class electrical products, consistently widening its production scope to include electronic ballast and lamp, pole transformer, self-diagnosis type transformer, pad-mounted transformer, small transformer for domestic uses, distribution transformer, power transformer, dry type transformer, cast resin transformer, and various kinds of transformers. Among the small- and medium-sized South Korean firms, KP Electric is currently the only enterprise manufacturing different kinds of high-efficient transformer, cast resin transformer and oil-immersed transformer. The company has a comparatively long business history is further advancing its bid to broaden its global presence toward becoming a globally leading enterprise in the field in terms of global market share, technical superiority, etc. As a specified professional transformer manufacturing company, Samil Transformer has continuously devoted itself to producing optimized highest-quality transformers through integrating computer science into its innovative design and production technology. With the motto of “Zero complaints from customers,” the company is making all-out efforts for its clients just like it has been doing over the past 35 years. 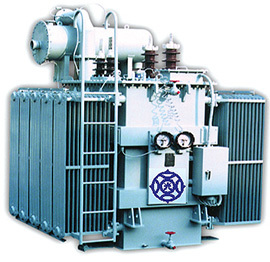 The company’s transformers ensure excellent stability and reliability. There are no possibilities of exploding in fire due to epoxy resin with high flame resistance, and vacuum molding of high-pressure coil results in protecting from moisture, which makes it possible to use power without a drying process. They also show robust coiling and structure; Design and molding to be endured in temperature change and overload,which gives high overload capacity within short times, and vacuum molding of coil makes it possible to be robust for short and impulse. Basically, they guarantee longer life and high efficiency; Vacuum molding with advanced casting facilities and excellent insulating materials gives longer life of the transformer and advanced designing and manufacturing technologies results in higher efficiency. Moreover, they contribute to a sustainable surrounding environment and allow easy maintenance; there are no possibilities for oil leakage since they do not use oil, and there is no need to separate firefighting facilities as they have excellent flame resistance.